When it looks like there's no way out. When it feels like you're going to lose. It's a bomb that you can't defuse. 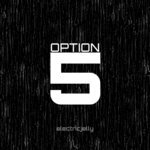 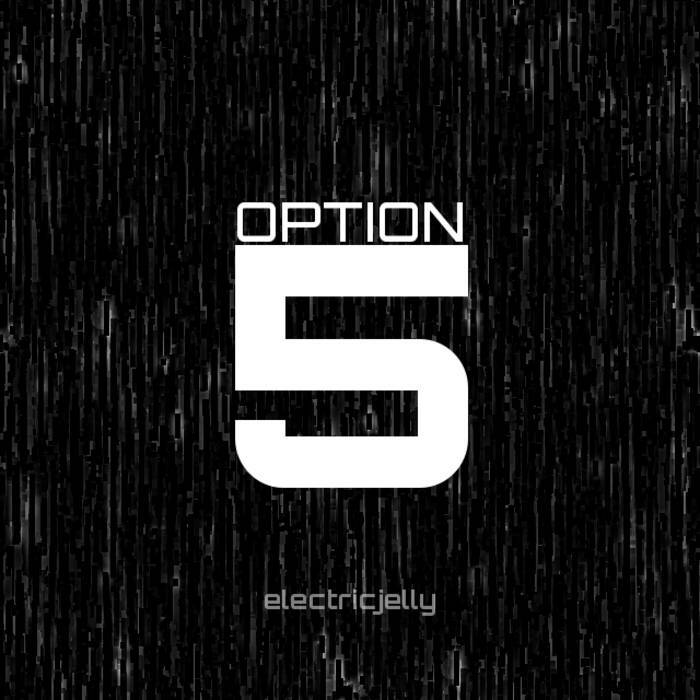 The wise man goes with option five.